Our extended service programs can be uniquely customized and strategically tailored to meet any need. This is why we consider our products to be proven performers for our clients nationwide. Covered coast-to-coast, our well-established service contracts are known and respected across the country. Oracle Warranty ensures that the warranty fits the products and consumer perfectly. 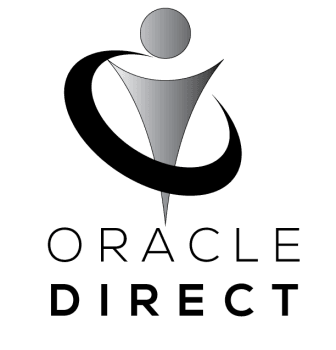 Oracle Warranty is proud to partner with a provider that has administered service contracts for over 1 Million satisfied customers. Whether you are already a contract holder, or are considering our products for the first time, we hope you will find this site useful and educational. When you make a big purchase, emotions are running high. Is the product high quality? Will it perform up to its claims? At Oracle Warranty, we add confidence to every purchase - to make those moments more enjoyable. From a shiny red convertible to a sleek new Jet Ski from the freedom of a RV to that nostalgic classic motorcycle.